for $920,000 with 3 bedrooms and 2 full baths. This 1,148 square foot home was built in 1959 on a lot size of 0.13 Acre(s). Excellent start up home!! 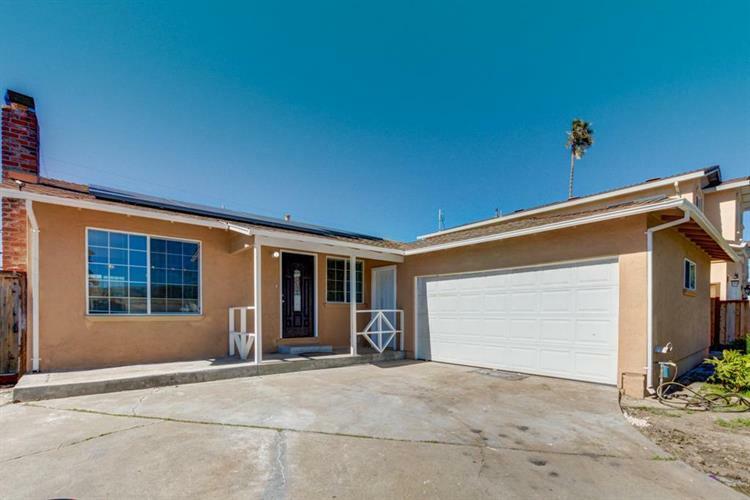 This fully upgraded home features 3 bedroom/2 bath and a spacious backyard.Upon entry u will find a naturally lit family room. This room divides the bedrooms for a open layout dinning room, living space and kitchen that is fully remodeled/granite counters, new cabinetry and stainless steel appliances.In backyard enjoy the fruit from your own citrus tree and ample space for entertaining.